So you’ve heard that foil highlights can produce some striking, but natural looking results when it comes to hair color, but what is the difference between the two? 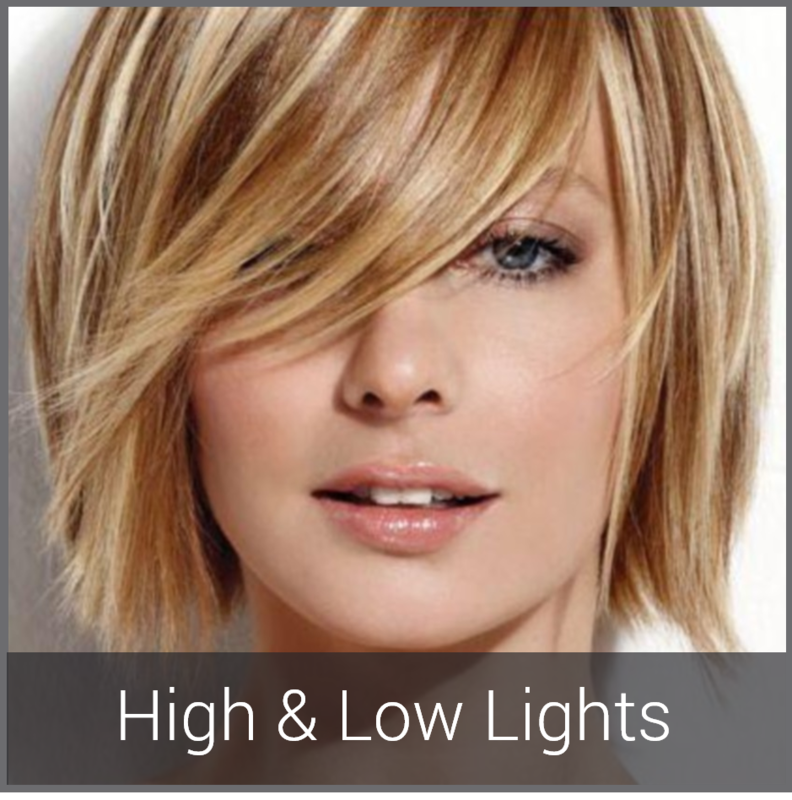 Hi-lighting brightens the hair while low-lighting darkens and deepens a natural color. For highlights, think tones of blonde and gold, while low-lights reds, plums and browns. Using foils placed in varying widths and volumes allows your expert hair color stylist to separate strands of hair and use more than one hair color. Highlighting or low-lighting hair in this way gives the illusion of more depth, texture and volume to the hair.